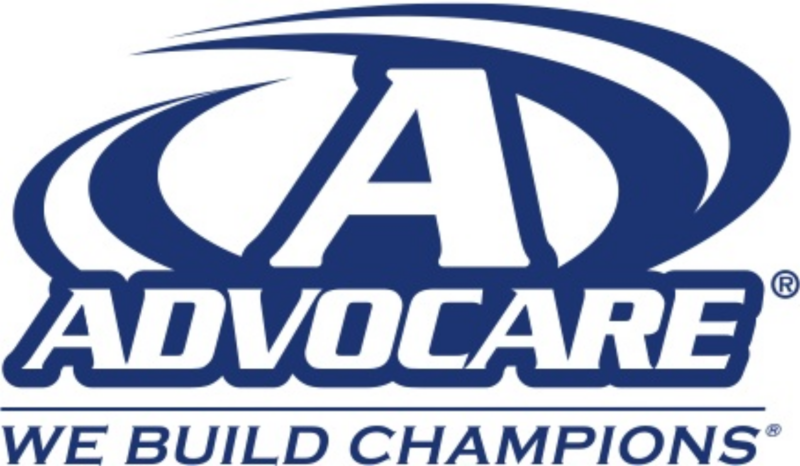 ​Advocare was founded in the year 1993. The company has been operational for 26 years now. The founder of the company was Charles E Ragus. The main aim of the company was to sell various types of wellness and health supplements. The founder had also been a former distributor of Herbalife too as well. In the year 2001, the founder of the company passed away. Then in the year 2007, Richard Wright was announced as the CEO and president of the company. From the year 2009, the company started sponsoring the NCAA Football Independence Bowl, which was later renamed to Advocare V100 Independence Bowl. Two years later, the company also became a sponsor of the Nascar Racing series at the Atlanta Motor Speedway, which was renamed later to Advocare 500. The company also started sponsoring Austin Dillon, who was a Nascar driver, and even the Dallas Football Club as well. 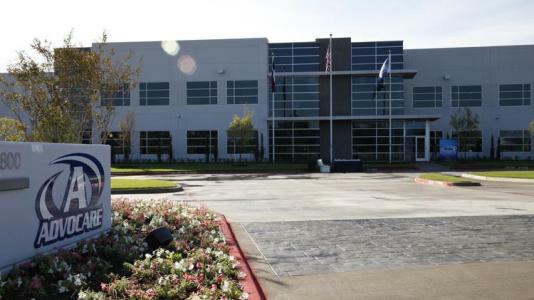 The headquarters of the company is based in 2801 Summit Avenue. 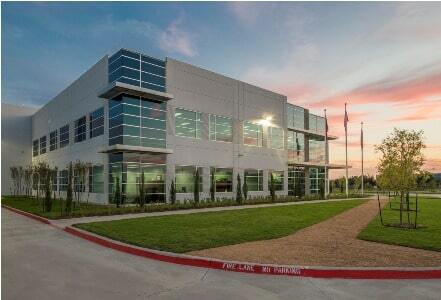 The name of the place is Plano, while the state name is Texas, USA. The pin code of the area is 75074. ​Advocare is a company based in America that focuses on the production of various types of weight-management, nutritional and performance-based products that help sports athletes. The current CEO of the company is Brian Connolly. As of the year 2013, the total sales revenue generated by the company is more than $400 million. Also, as of the year 2013, the number of employees working at the company is more than 240. ​The primary services provided by the company include allowing customers to have the platform to purchase various kinds of dietary supplements and also products for personal care as well. The company also sells sports performance products and products that will help users and athletes to stay fit and active too.